It's that time of the year when everyone loves to load up the grill with some great burgers and veggies! 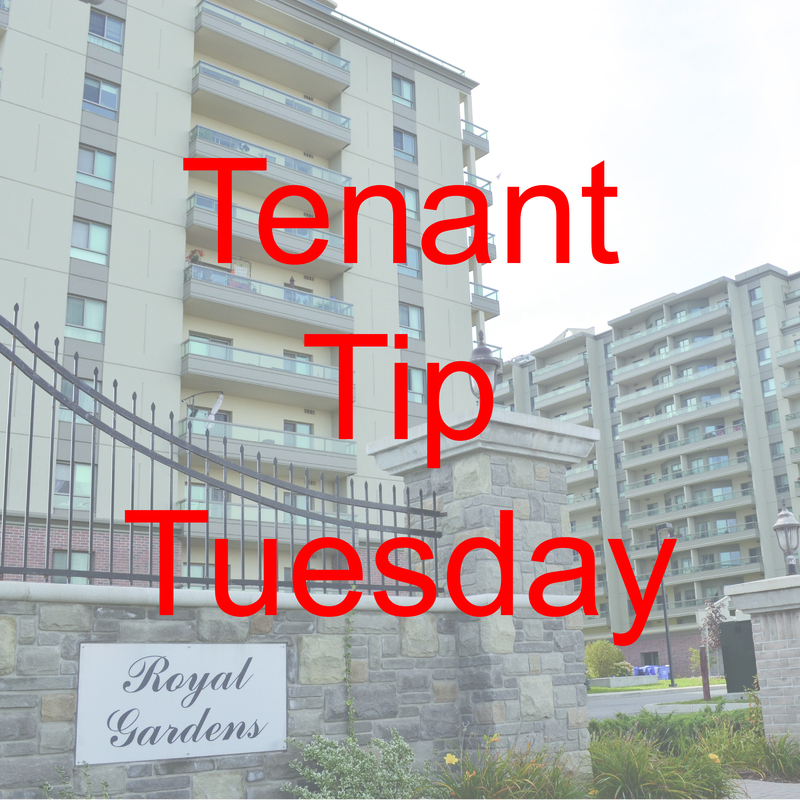 We always keep our tenants safety in the front of our minds. We hope that our tenants do the same with their safety and that of their neighbours. Enjoy your summer meals!